We know your brand, we know the industry. Let’s keep an eye on your brand and competition for you with our robust online monitoring tool. Digicraft Solution is increasingly gaining reputation among clients as one of Nigeria’s leading Digital Agencies. 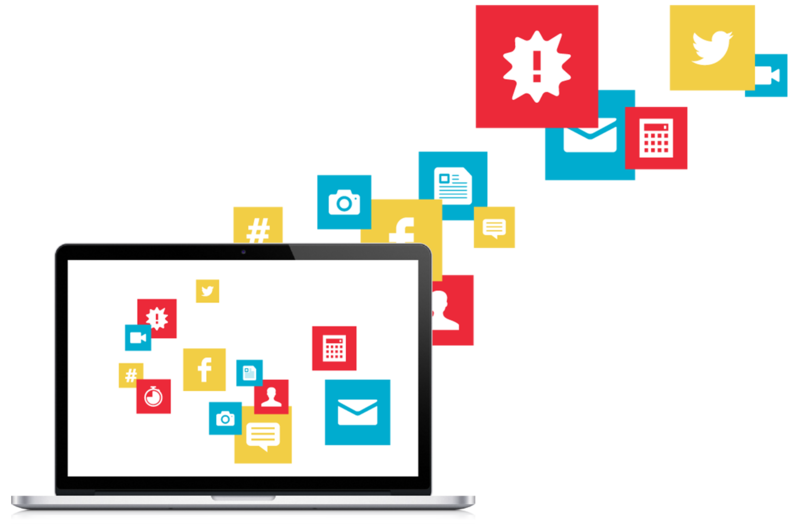 Digicraft is a one-stop shop for all Digital Marketing services. Our team of specialized digital professionals work to deliver campaigns in line with brands objectives and goals. Identifying and understanding the most specific needs of clients is key to us and whether it is engaging with customers online or reaching sales targets using digital platforms, we always deliver. We are all about our clients! In Nigeria, Social Media is key to your business and it’s not about just being on Social Media, your business should meet it’s objective for being on social media. With different metrics such as impressions, clicks, retweets and social monitoring, you gain a large share of voice among competitors and increase revenue online. Content is the backbone of every campaign or platform. Interestingly, all what we are about is developing the right digital strategy for your brand to engage your audience and achieve brand goals. A factor for brand success in the digital space is the ability to measure what people say about your brand and competition. So how do you monitor online conversations? We have the most robust online monitoring tool on the internet that accurately identifies your brands’ and competitors’ sentiments (and in real time). We know just how much you would like to become a thought leader in your field own and control the market. We have just the right solution. We deliver your thought-leading content to millions of readers with content spread across different content curation sites. As a brand, your website is the first point of call. Putting into consideration the short attention span of the online audience, your website needs to pass the litmus test of being user-friendly and providing clear and concise information as fast as possible. Appearing tops in Search Engine results is a major priority for brands. By making use of world standard SEO practices and tools, we are able to identify keywords and optimize your website to lead the pack in search engine results. We understand that brands want to be in control of their digital space. We have professionals willing to assist brands on Digital Training in Nigeria. We have a full module on Digital Training for brands and this involves best practices for all brands who wish to handle digital in-house. We have a wide array of top-class online analytics tools that assist brands in measuring effectively. From Social Analytics to Web and Mobile Analytics for brands in Nigeria, We put each tool in motion to identify trends and create demand for your brand online. P.O. Box 18144, Ikeja, Lagos.